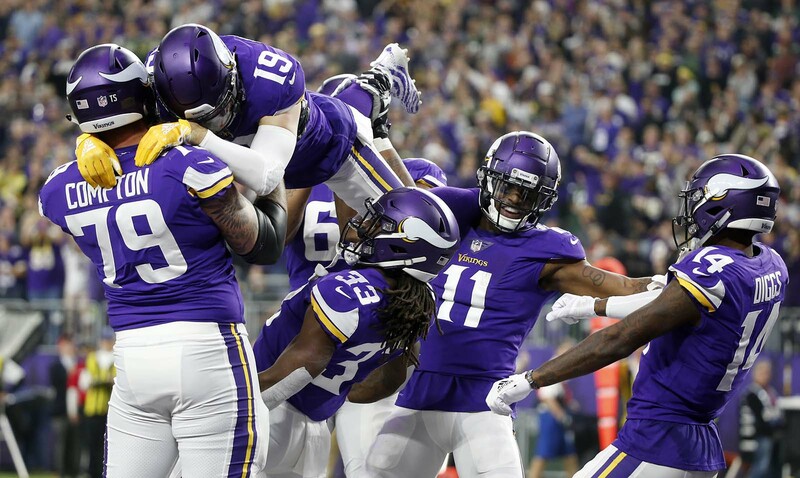 MINNEAPOLIS — The Minnesota Vikings have a lot of work left just to make the playoffs before the championship chase even comes back into the conversation. The offense, of course, was under the most pressure after that dud against the Bears and their fierce defense. Dalvin Cook made more of an impact, scoring his first touchdown of the season on the kind of basic screen pass that has been largely missing from the game plan. Offensive coordinator John DeFilippo sent more running plays to the perimeter, where there was more space to operate. 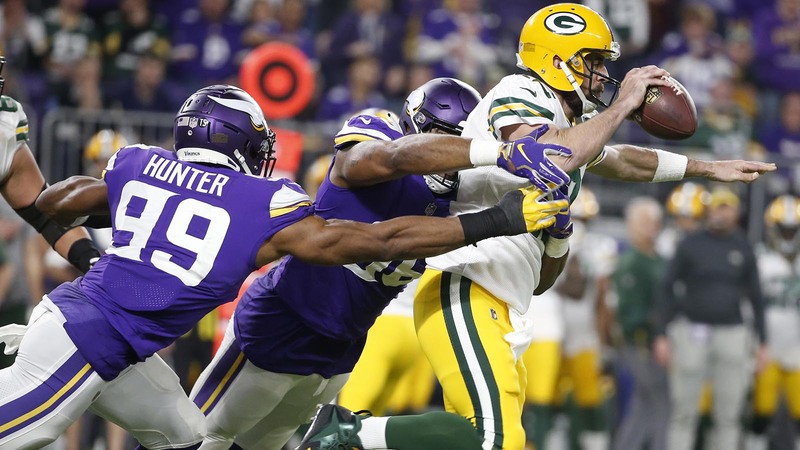 The blockers up front had one of their best games of the year in protecting Kirk Cousins, who came through with three touchdown passeswithout a turnover.